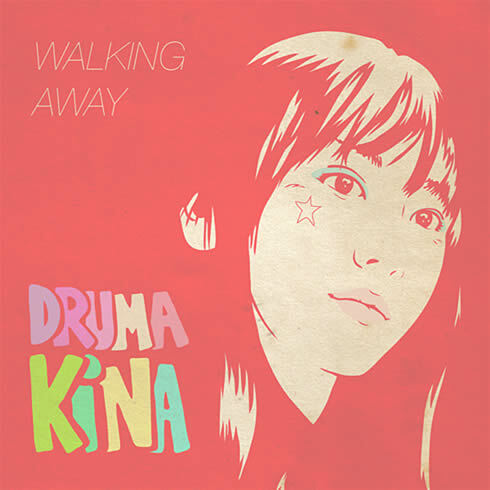 Just got sent this hot, dance-floor friendly remix of São Paulo, Brazil electro-funk artist Druma Kina's track "Walking Away" by our favourite synth loving remix genius Cavaliers of Fun, who has cranked the danceability dial on this already upbeat track up to eleven! The remix is from Druma Kina's Walking Away EP which includes this and four other remixes of this track as well as the original and two other tracks. You can pick the whole thing up on Druma Kina's bandcamp site for free here! Also, for more of our previous posts on Cavaliers of Fun, click here.